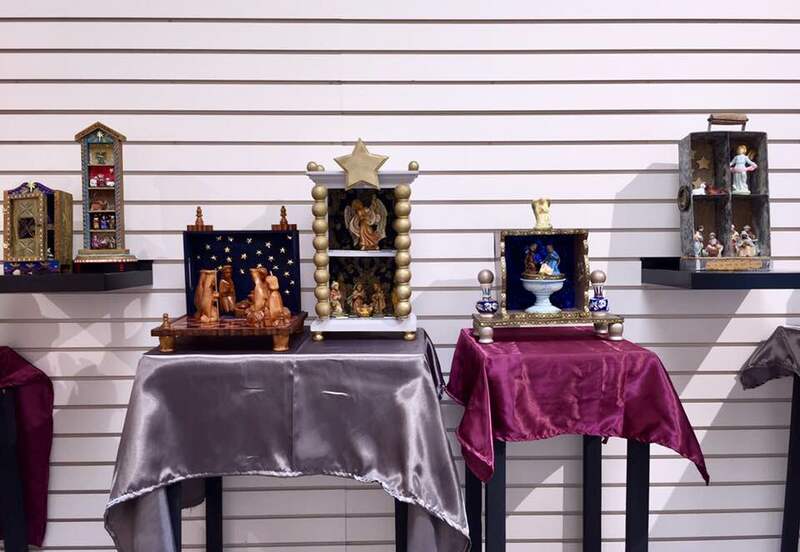 Visit visualartscenter.org for details on all classes, exhibits, and events. 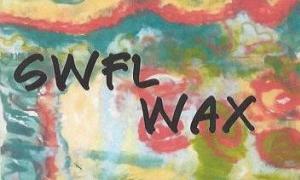 Reception, Dec. 6, 5:00–7:00 pm. Runs until Dec. 14. 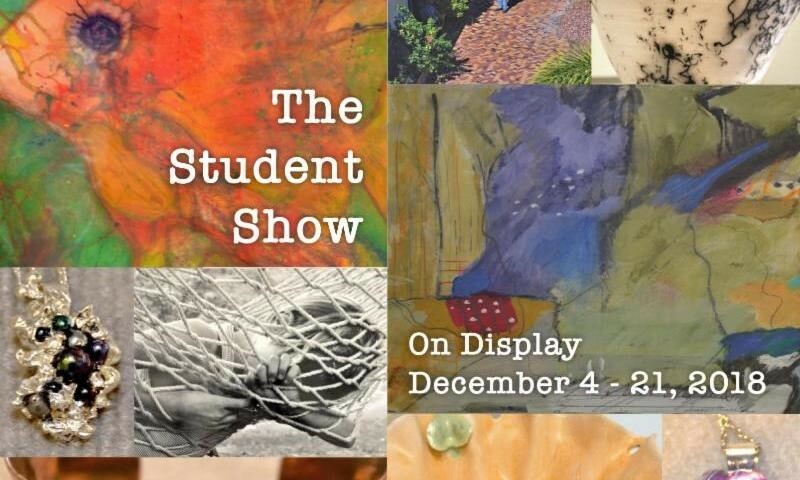 This Special student exhibit is judged and awarded by VAC Instructors, on display Dec. 3–21 in the Main Gallery. Cold and Hot features Encaustic Art by Sherrie Adam, Sherry Degennaro, Carol Lutgen, Marquelynn Raposa, Madeline Sugerman, Trish Tinsley, Bev Yankwitt in Goff Gallery December 3–21.